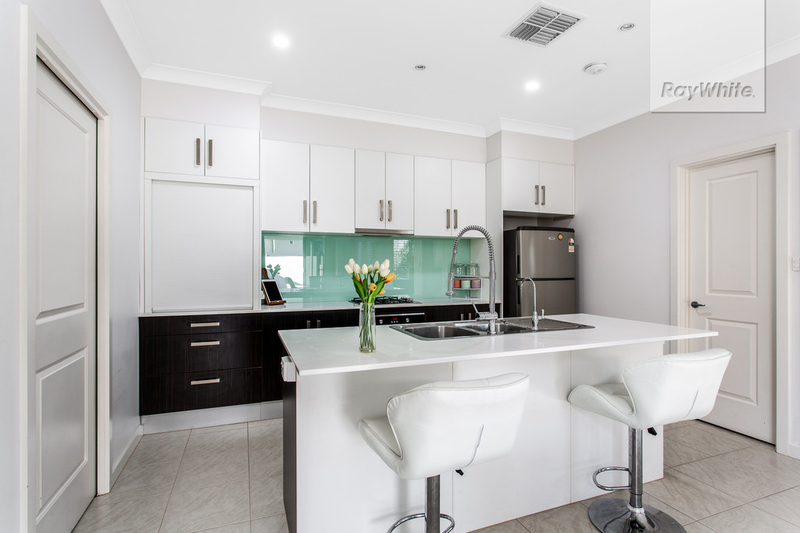 Situated in a premiere street location of Parkway Village, makes this home one of the best in Mawson Lakes. 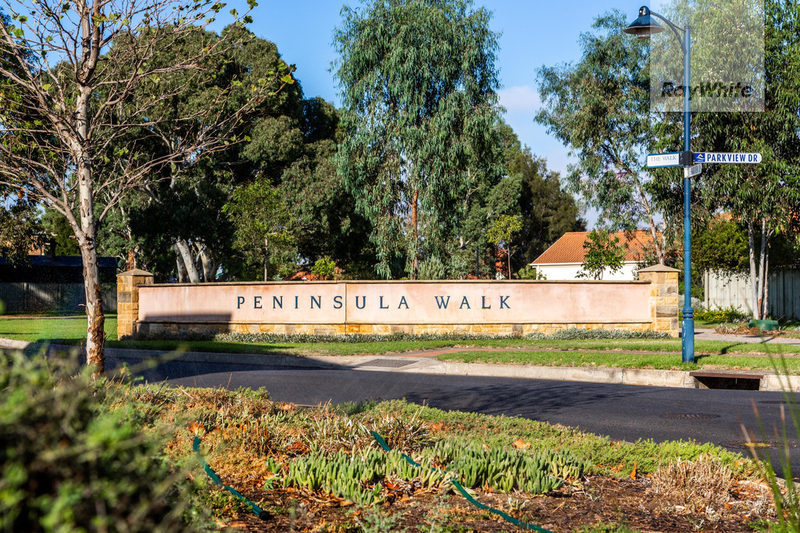 A short stroll to top class restaurants and cafes, the fantastic shopping precinct of Mawson Lakes, quality Primary and Secondary Schools, UNISA, public transport, includes rail to the Adelaide CBD, walking trails and recreational reserves ideal for spending quality family time and only minutes away. 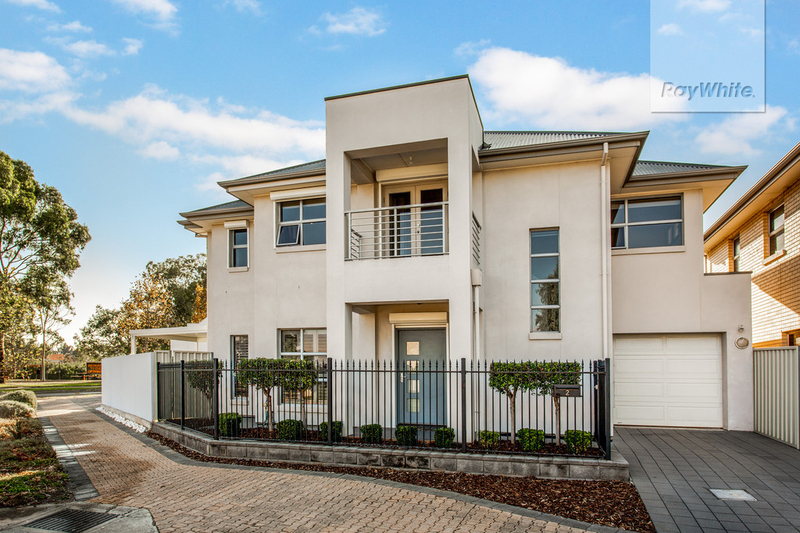 This beautifully presented home was built in 2008 showcasing style and class on all levels. 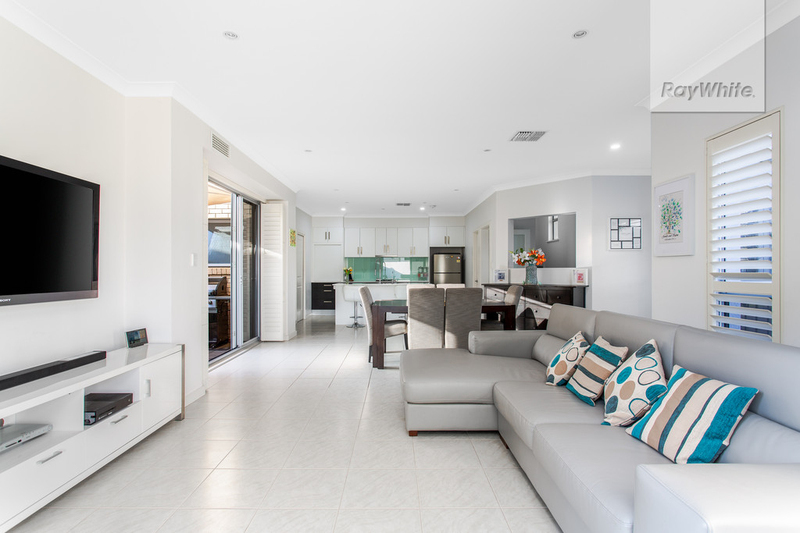 The modern interior will well and truly suit those looking for a stylish low maintenance home that offers two levels of spacious living. 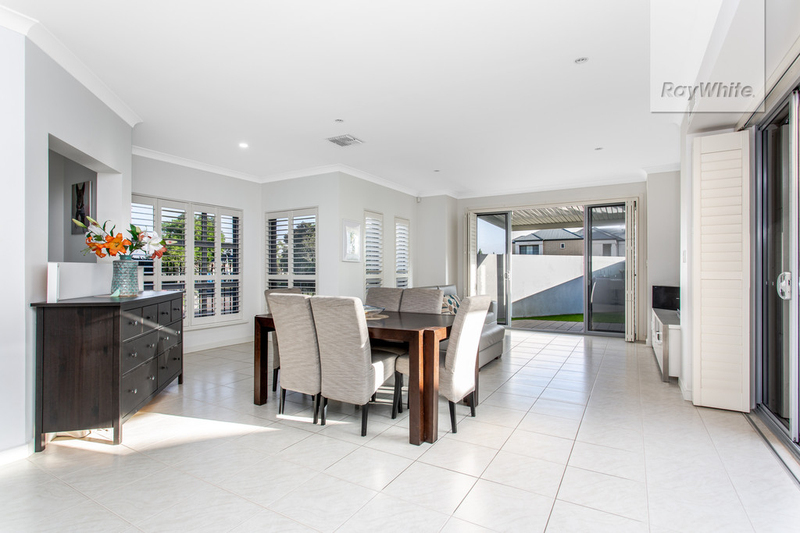 The tiled open plan living area with plantation shutters is just gorgeous with a neutral coloured modern kitchen with an abundance of quality built-ins, stainless steel cooking appliances, gas cook-top, caesarstone bench tops including the freestanding breakfast/preparation bench with a double sink and a walk in pantry. As you walk upstairs you are greeted with a lobby that has direct access to a balcony with stunning parkland views. Upstairs offers three large bedrooms, all with built-in robes and ceiling fans to The master bedroom and bedroom 3. 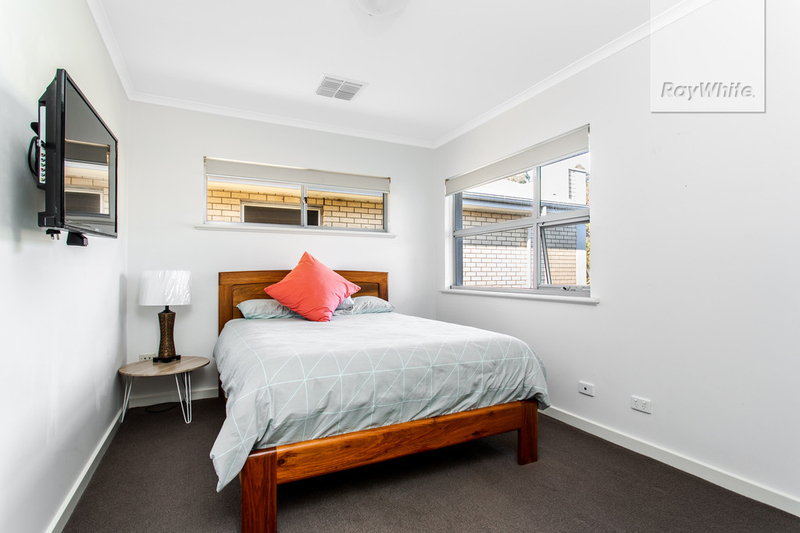 The master bedroom has an ensuite with a over-sized shower and stone bench tops. 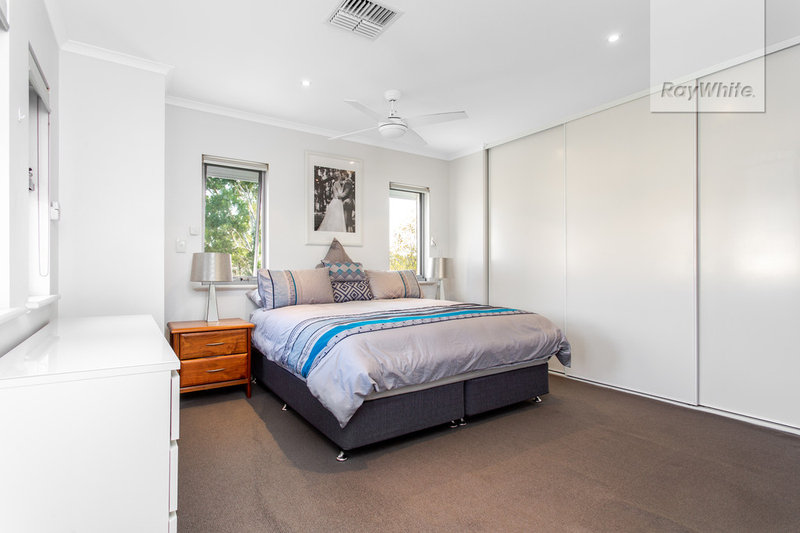 Bedroom 1 and 3 also have roller shutters to block out the afternoon sun for all year round comfort. 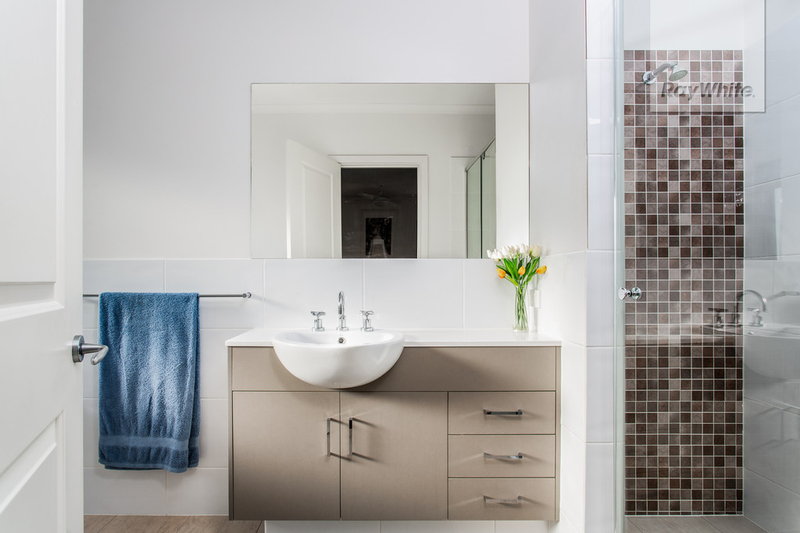 There is also a main bathroom with a over-sized shower and large storage cupboard on this level. Outside is all about entertaining with this low maintenance backyard and 2 entertaining areas, one with a sensational under cover pergola and the other with a shade sale. The outdoor area is part paved and the rest synthetic lawn making this area easy to maintain all year round. This would be one amazing home to call your own! Remarkable opportunity & definitely not to be overlooked, all enquiries welcome.